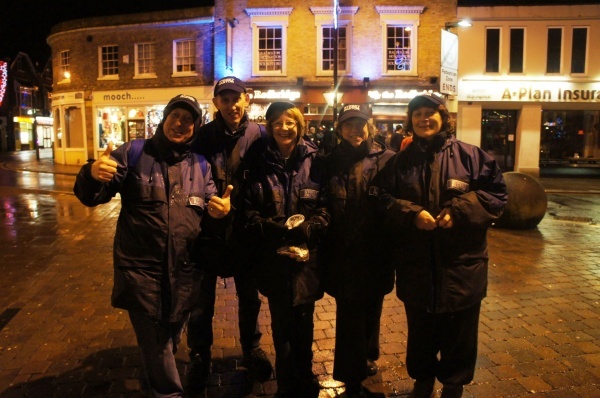 Welcome to Andover Street Pastors homepage. We are usually on patrol from 10 p.m. to 4 a.m. on Friday nights and some Saturday nights, to care for, listen to and help people who are out on the streets. 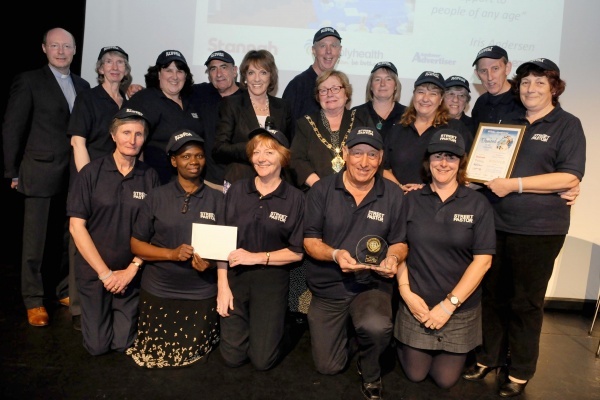 We are led by our local coordinators and we also have support from local churches and community groups in partnership with the police, local council and other statutory agencies.